Jumpsuits are a popular trend but it is still a far cry from being the classic outfit. This is especially true for women who like their clothing to be well-fitted. However, if you know how to style them well, they can be considered as one of the most versatile one-piece style in your wardrobe. Jumpsuits can actually come for your rescue when an unplanned event shows up on your calendar. You know why? Because they don't require as many accessories or styling than the other dresses. At the same time, you get extra style points for choosing an unconventional ensemble. If you don't have a jumpsuit in your closet yet, you can easily find plenty of styles and designs these days. You can even shop for one online. 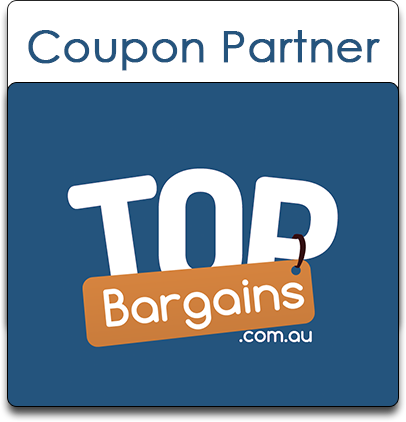 Just look for them using helpful keywords such as Evening Jumpsuits Australia and be amazed at a massive collection out there! Now that you have one in your collection now, here are some ways to wear jumpsuits on different occasions. Too bored of a regular pant-suit combination? You can now opt for monotone jumpsuit with certain features like sleeve placement and trails. These style features will make your ensemble look more fashionable, yet formal. Don't think that jumpsuits look best on tall women only. You can wear one successfully, even if you are short! Just look for plunging necklines that will make your torso appear longer. However, to get the best fit, make sure that the jumpsuit is tailored to suit your height. Planning to go dancing with the girls? Wear a classy jumpsuit with stripes or prints to avoid getting mixed in the crowd. You can also buy them in luxurious fabric, depending upon the scale of the party. If you want to wear jumpsuits to work, make sure they have conservative necklines and come with practical style elements such as a belt. You can also add a blazer to complete a boardroom look. Ditch your boring gowns this evening and ramp up your style quotient by wearing a jumpsuit instead. Remember to choose the style and fabric that makes you stand out from the crowd. Black is the colour that goes well on all occasions. To make yours look more exquisite and suitable for the occasion, you can look for design elements like lace or fringes to distinguish your look from the others. When done the right way, jumpsuits can really give a chill vibe and look perfect for that afternoon lunch. Wear breezy and relaxed styles in cotton or denim to make your jumpsuits look informal. Jumpsuits are popular because they require minimal effort to style. You can find one for all occasions and can style them in number of ways. Just choose the style you look and create your own fashion statement.